Hollyoaks Episode Guide - Thursday 30th June. 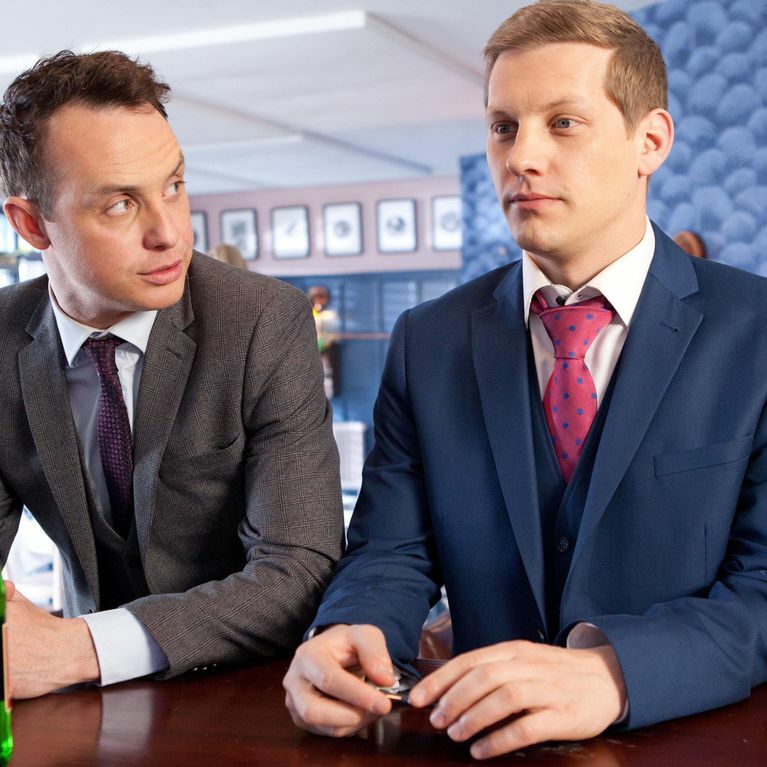 James is shocked when he bumps into his former lover, Carter, who is setting up a new law firm. Carter invites James for lunch with him and his girlfriend, Lara. James sees John Paul walking through the village with Scott and is struck with an idea. John Paul pales when he gets a message from James asking him to pretend to be his boyfriend at lunch with Carter and Lara. He agrees but has to lie to Scott. Elsewhere Nancy’s opinion of Adam Donovan is redeemed when he finds missing Oscar and she discovers he can speaksign language.